There is happy news for all the WrestleMania fans in New Jersey. The much-anticipated wrestling event is coming back to New Jersey. The WWE will announce about this on Friday morning. It is expected that the WrestleMania 35 will be conducted in New Jersey. It will be hosted at the MetLife Stadium in East Rutherford next year. As this is a news from an anonymous source, the spokesman of WWE, Adam Hopkins, has not confirmed the news yet. It is expected that the announcement will be made at the MetLife Stadium at 11 am on Friday morning. The New York Giants president John Mara, New York Jets president Neil Glat and the Lieutenant Governor Sheila Oliver will all be present at the venue when the announcement will be made. There are many unnamed guests who will also make their presence felt at the stadium on Friday. There is also unconfirmed news filtering through that the WrestleMania 35 will be hosted by the MetLife Stadium on April 7, 2019. 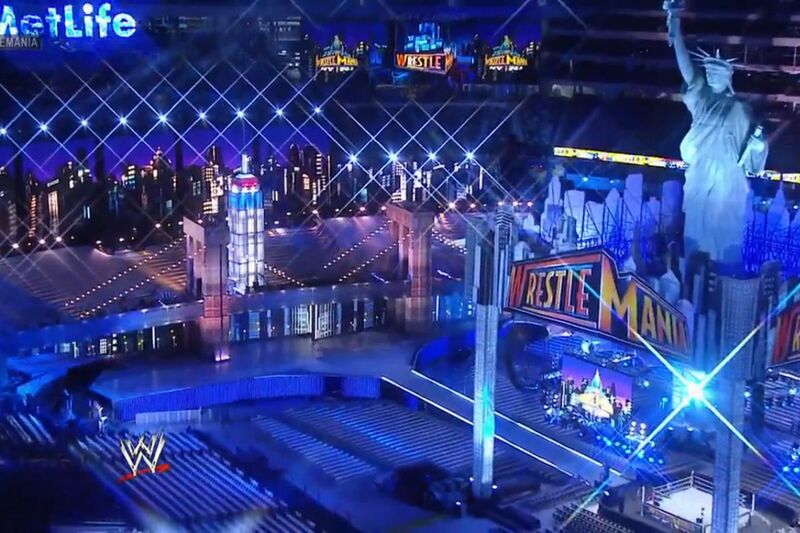 This will be the 4th time that WrestleMania will be coming to New Jersey. The first WrestleMania to hit NJ was the 4th edition. It was held at Broadway hall in Atlantic City in 1988 and the fifth edition of WrestleMania was also held there in 1989.